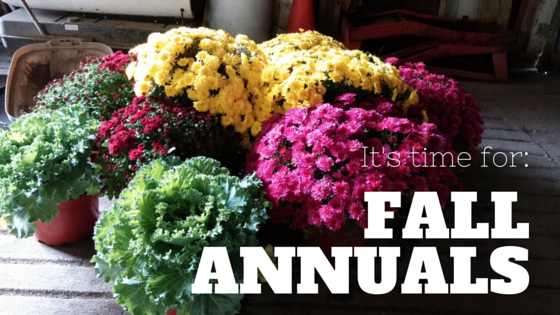 February has arrived and it is time to begin spring maintenance in the home landscape and garden. While to some it may seem strange to clean up the landscape before the first flush of spring, there are many benefits to doing so. 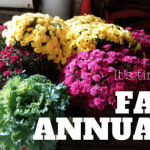 With shrubs and trees just on the verge of breaking their winter dormancy, now is an ideal time to examine plants for signs of winter damage or disease. Early spring landscape clean-ups and general maintenance play a key role in promoting a healthy, beautiful garden or landscapes year round. Our staff takes advantage of trees and shrubs leafless state in early spring to look for and prune away branches that show signs of damage or decay. Since most pest insects are inactive during winter, early pruning also significantly cuts down on the risk of pests taking advantage of fresh pruning cuts to attack plants. February is also a good time to prune specimen plants to remove crossing limbs, improve air flow, and promote the preferred shape. 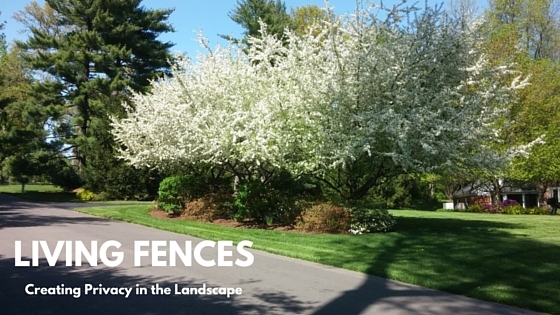 Trees and shrubs pruned in early spring will be able to devote more energy to healthy limbs and new growth as the season progresses, keeping the landscape looking its best. 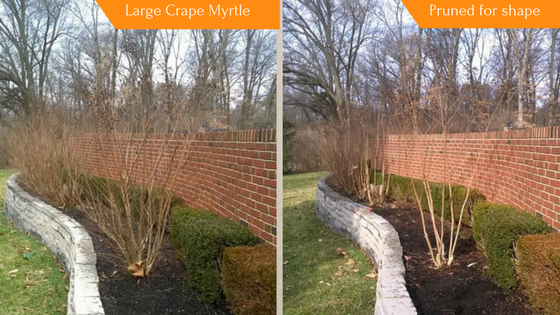 These tree form Crape Myrtles are pruned yearly in the early spring to maintain their elegant shape and to promote healthy growth long-term. Right now our staff is also scouting client gardens and landscape plantings, looking for any perennials or shrubs that may have died off over winter. Trees, shrubs and perennials planted now will be in the ground just in time to take advantage of spring rains to develop new root systems to support their growth in the coming year. While their new growth many not be enough for the plants to bloom in 2017, these plants will still provide leafy, green texture throughout the landscape. Although it may seem as though the garden is dead, weeds will make short work of taking over available space once temperatures begin to climb. Our staff takes a proactive approach to reducing and controlling weeds in the garden by installing or refreshing existing natural spade edges around planting beds. This method of edging has a crisp, clean look that serves as a natural barrier to weeds that spread via underground runners. When combined with a thorough spot weeding and the application of an appropriate pre-emergent herbicide and mulch, our staff can significantly reduce the amount of weeds (and weeding) homeowners will experience in the coming year. 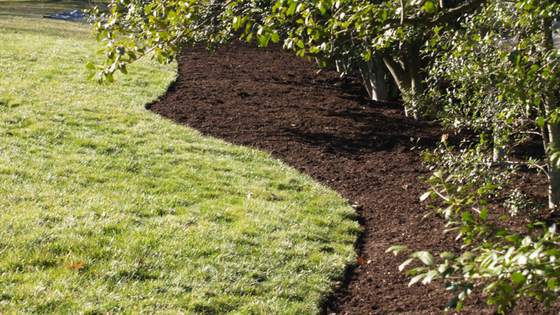 Natural spade edging combined with a fresh, organic mulch creates a beautiful aesthetic while promoting a healthy landscape in the coming year. As our staff prune, edge and weed their way across early February landscapes, the crews are also clearing away accumulated winter debris. This clears the way for new spring growth, leaving the garden and landscape ready to put its best foot forward with spectacular blooms. 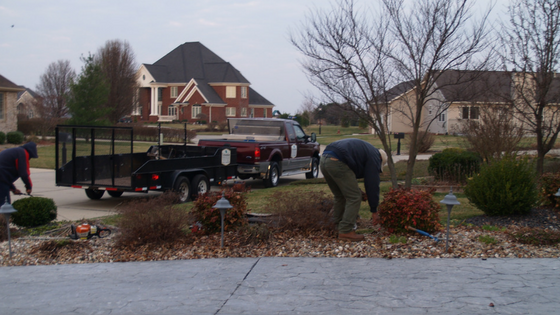 To learn more about spring landscape clean-ups and other landscape maintenance practices, please give us a call at 618.526.4299 or visit our service page!